Gah! what am i doing wrong? Pitty that silver car misses him. LOLz... epic double fail, next to a car that misses fail! 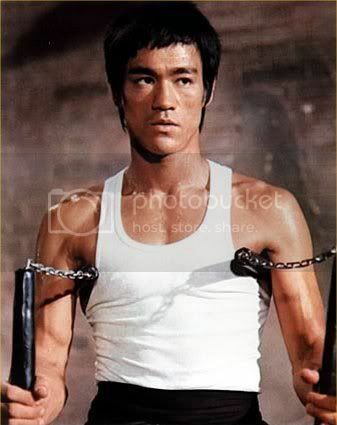 I think this is a Bruce Lee WIN from beyond the grave! This is just going nowhere, LuLz!